Alex Linebrink is on a mission to cut out the middle man. Continue Reading on Xconomy here. 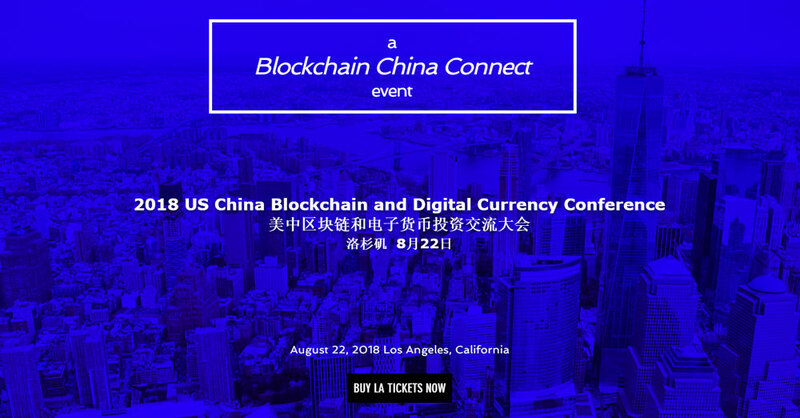 Event: See Us at the 2018 US China Blockchain and Digital Currency Conference!